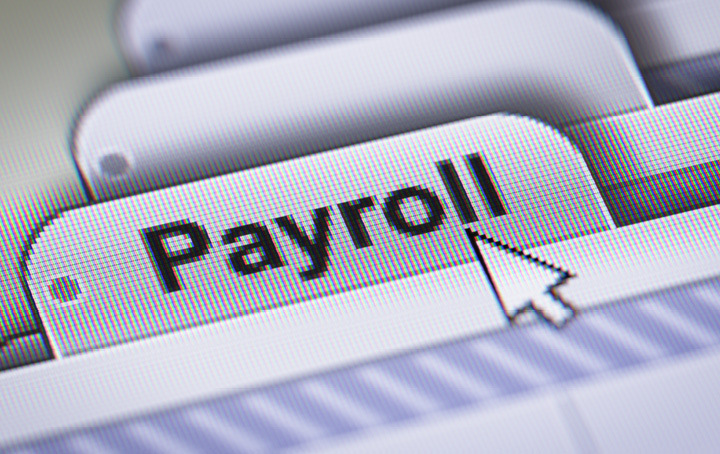 The Accounting Division | Single touch payroll: are you ready? 16 Jul Single touch payroll: are you ready? If you’ve done the headcount and discover that you’re an employer with 19 or less employees, you can breathe a sigh of relief, STP isn’t due to start for you until 1 July 2019, but you can choose to report through STP before that date if your business and the software are both ready. As an administrative concession, during the first 12 months of a business reporting through STP, it will be exempt from administrative penalties for failing to report on time; unless the ATO has first given written notice advising that a failure to report on time in the future may attract a penalty. Contact us if you need help with STP.